Oliver de Volpi has been the executive chef for McGill University for the last 4 years and has helped transition the food service to a leader in Canada in size, customer appreciation and sustainability. Last year McGill accomplished the world record for the largest Fruit Salad and in doing so also donated over 8,000lbs of that fresh fruit salad to approximately 20 missions and shelters around the Montreal area. Oliver has come down to UMASS this year to support and even participate in the breaking of his own record and to nourish the growing friendship between these two great Universities. Jet has been working with UMass Dining Services for over 7 years. In the last 3 years he helped UMass capture the world's longest California roll, the World's Largest Stir-fry Record, and the World's Largest New England Seafood Stew. This year he will lend his culinary expertise as we attempt an even more ambitious goal of the World's Largest Fresh Fruit Salad. 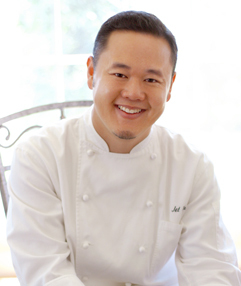 Chef Willie is a recognized authority on Asian cuisine and a highly respected chef in College Dining. 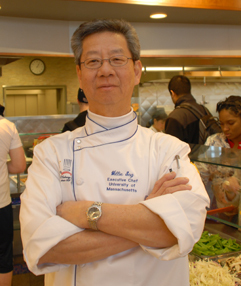 Willie Sng has been the executive chef for UMass during the past 9 years. He began his culinary career with the Westin Hotel and Resorts in his native Singapore and spent 30 years with them, working in Bermuda, Canada, and eventually in the United States where he became an executive chef. 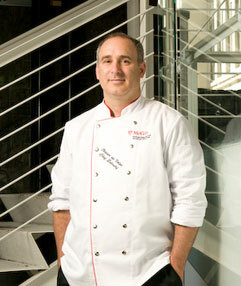 Before joining UMass, chef Willie was employed by Miami University, Ohio. Chef Willie received his degree from the Culinary Arts, Singapore Hotel & Catering School. Under his direction, UMass chefs have been awarded numerous gold medals during ACF-sanctioned competitions. 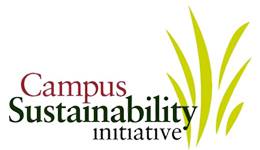 UMass was recently noted by the Princeton Review 2012 in the category of Best Campus Dining.